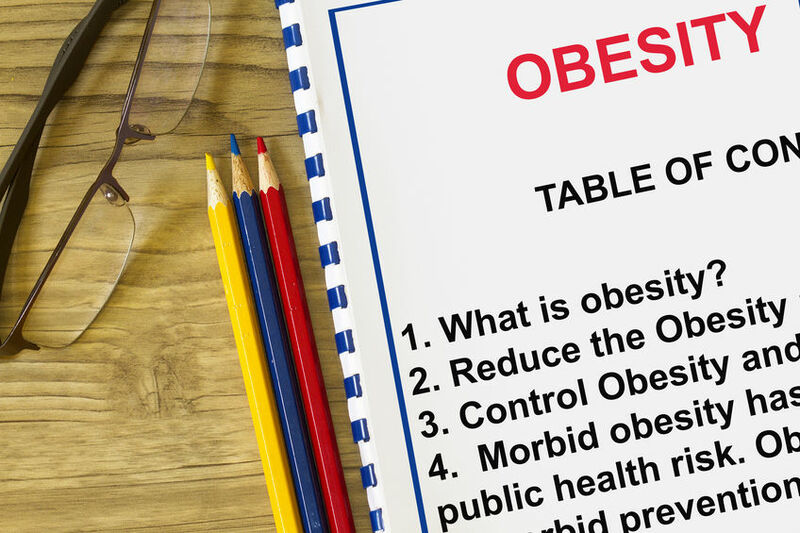 Obesity week in the USA gathers experts in the field together every Autumn. More than 5,000 people from 44 countries attended over 100 sessions last year in Nashville, Tennessee, exploring up to date information on obesity surgery, prevention, research and policy matters. As this year’s November event nears, we look at four big take home points from last year’s. 1. Weight bias - a serious topic previously discussed in Practically Slim’s blogs. The effect of the ‘thousand cuts’ experienced by people which leads to unternalised stigma and self-blame was discussed. New data on 159 people suggests that, the more this takes place, the more likely people are to continue with unhealthy behaviours such as overeating, and the less likely they are to lose weight. 2. Neuroscience. A keynote lecture outlined how teenage brains change after bariatric surgery. Adult studies in this field had not, until this small study, been carried out on young people. The data suggests that, post-surgery, people were better able to control and self-monitor their impulses to eat. Brain functioning became more efficient and their speed of reaction increased. 3. Surgery for older people was explored. Ten-year follow up data on 2,700 people who’d had bariatric surgery indicated they’d reduced their risk of dying from obesity and other diseases by 48%. The results were most pronounced in people aged 60 to 75 and in those who were diabetic pre-surgery. 4. The long waits for bariatric surgery were highlighted. Some can wait up to five years. Most apparently wait because insurers require people to lose weight before the op. This can, however, cause rather than resolve issues as other health conditions deteriorate. Stanford researchers concluded the waits are unnecessary because they did not result in improved weight loss after surgery. People on average lost 25% of their body weight post-surgery no matter how long they’d had to wait. A range of sessions covered other areas impacting on people living with obesity, such as obesity in social media, the use of fasting and meal timing to control weight and how physical exercise is needed to maintain weight loss. Watch this space for more fascinating insights from this November’s event. Meanwhile, if you want to get started on your own weight loss journey, look us up and get in contact today. Our blogs and Facebook page show we’re on top of the latest advice and information on how to lose weight and keep it off. And we’re a friendly bunch too, with regular weekly support groups to help you lose your weight your way. What are you waiting for?